Karan Johar, who is currently busy with the shooting of Koffee With Karan 6, took some time off his busy schedule and called over a couple of friends from the film fraternity for a house party. Karan hosted a cozy get-together in his Mumbai apartment, which was attended by the filmmaker's close friends from the film fraternity. 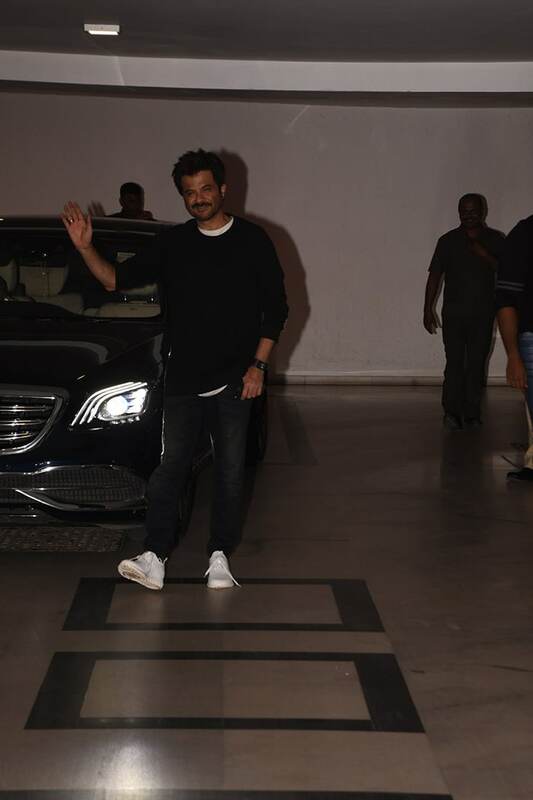 Anil Kapoor and Vicky Kaushal, were spotted outside Karan Johar's residence. The duo were all smiles for the paparazzi waiting outside to get a glimpse of the celebrities. 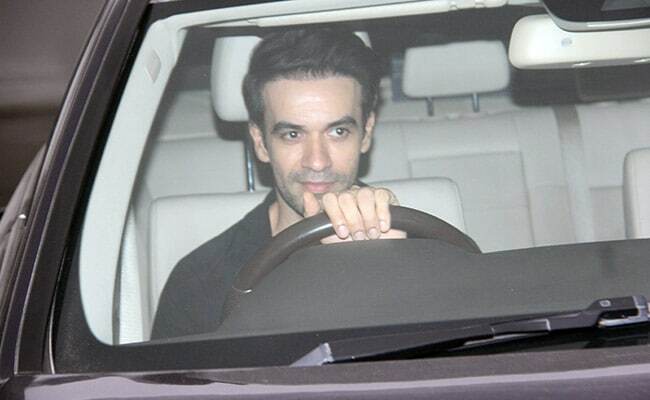 Filmmakers Raj Kumar Hirani, Shashank Khaitan, Punit Malhotra were also spotted leaving the apartment on Friday night. 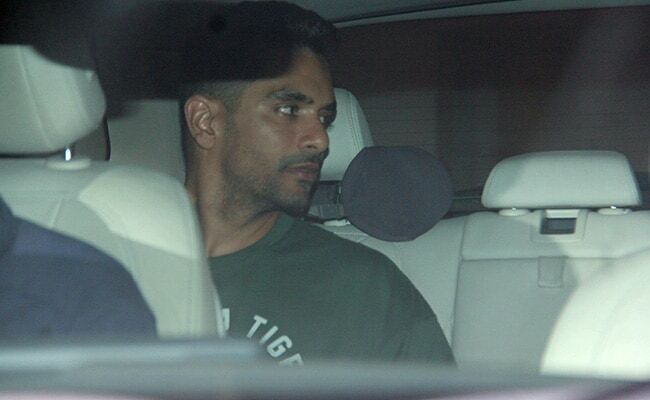 Neha Dhupia and Angad Bedi, who are a regular at parties hosted by the 46-year-old filmmaker, were spotted leaving Karan's Bandra home together. Karan's guest list included American businessman and chief content officer for Netflix Ted Sarandos. 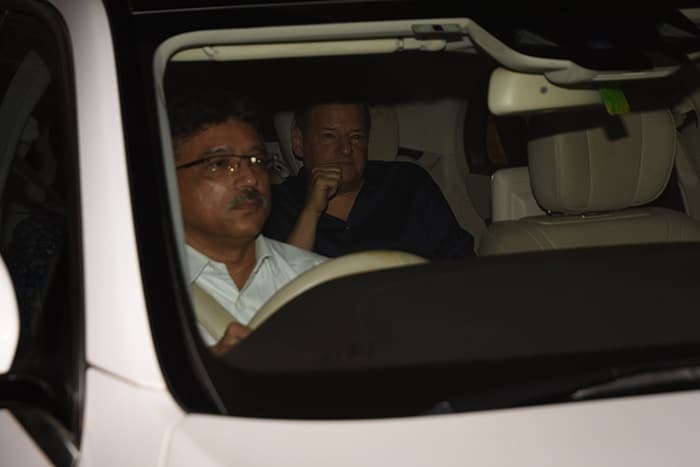 He was papped while leaving the party venue. Actor Jugal Hansraj was also part of the late night celebrations. Natasha Poonawala, who is also a frequent attendee of Karan Johar parties, was spotted minus her usual gang. 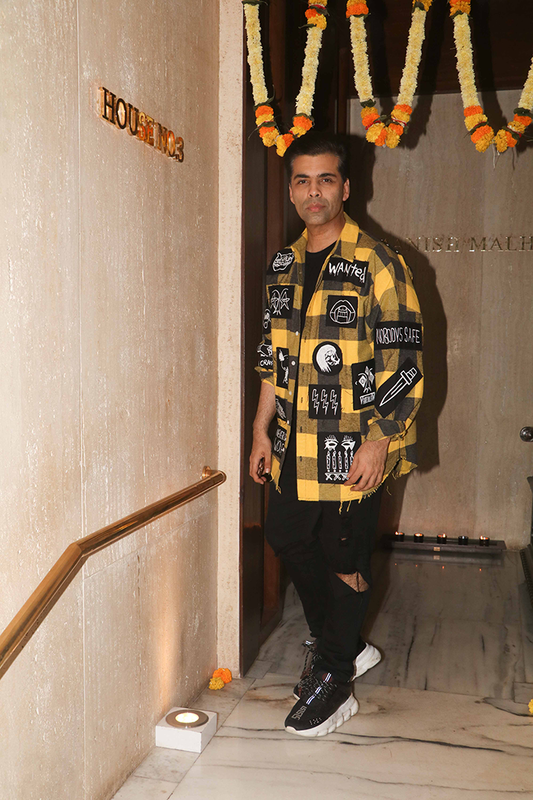 Karan Johar, who is currently busy shooting for the sixth season of Koffee With Karan, which premiered last week, managed to take some time off his busy schedule to attend a party hosted by fashion designer Manish Malhotra. Besides Karan, Kareena Kapoor, Amrita Arora and Natasha Poonawala were also invited to the party hosted at Manish Malhotra's residence. 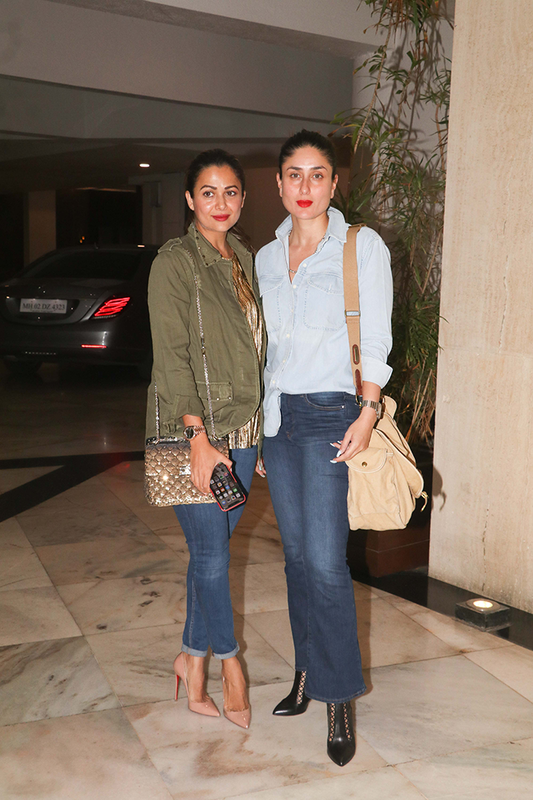 Kareena Kapoor was spotted arriving at Manish Malhotra's house along with her close friends Amrita Arora and Natasha Poonawalla while Karan arrived solo. 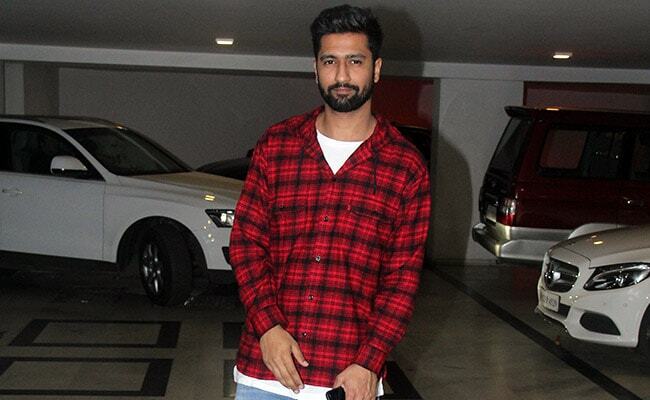 Meanwhile, Karan Johar is also producing Kalank, which is being helmed by Abhishek Varman. The film stars Alia Bhatt, Varun Dhawan, Madhuri Dixit, Sanjay Dutt and Sonakshi Sinha. He is also producing Ayan Mukerji's fantasy trilogy Brahmastra, which features Amitabh Bachchan, Alia Bhatt, Ranbir Kapoor and Mouni Roy. Karan Johar also announced his directorial project Takht recently.